One would wonder why she would start a blog right before the busy season at work. Well, I did….. and that’s exactly why I haven’t posted in almost 5 months. But, things have settled down a bit and I’m looking forward to getting back to the Z Life blog. But sometimes just because it seems simple, doesn’t mean it is. It takes a lot of work to run a home on a budget, it takes a lot of work to make a monthly meal plan, it takes a lot of time and thought to do the things that make it look like our lives are simple. 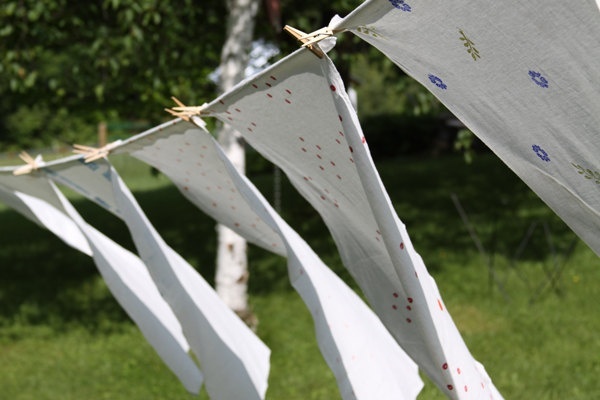 Sure, you may see me hanging clothes on the line and think well how simple… but I just can’t throw a load of laundry in the washer any day, I have to check the weather and make sure it’s not going to rain so I can hang them to dry. Can you imagine what clean sheet night would be like if I didn’t plan it for a sunny, dry day. Sure we have a dryer, but I would much rather sleep on line dried sheets instead. And, if I don’t have to use the electricity to dry clothes, I would rather save our money. Well, that’s not so simple either, because more often than not that is a container of soup I’ve pulled from the freezer that morning, which came from a weekend of cooking soups, using the stocks that I made from the chicken (bones) I roasted and put in the freezer. We may seem simple to some, but in reality it takes more planning of the details to do the things we do. This past weekend consisted of spending Saturday with my parents, cutting down (dead) trees and eating homemade peach cobbler. We worked hard, ate good and enjoyed every bit of it. Sundays at the Z house is usually getting our chores done around the house and eating some good food and watching football. Although, I’m sad to say that my Redskins and the Z Man’s Steelers aren’t having the best seasons so far. The Z Man and I love our special life and I’m looking forward to slowing down a bit and simply enjoying it. Posted on October 29, 2014 by LoriPosted in Food Likes, Saving, Weekend Fun, Z LikesTagged Food, Weekend Fun, Z Likes. ‘Simple isn’t easy’ nor is it quick in many cases! And it does take planning! ps what a great photo of the two of you!